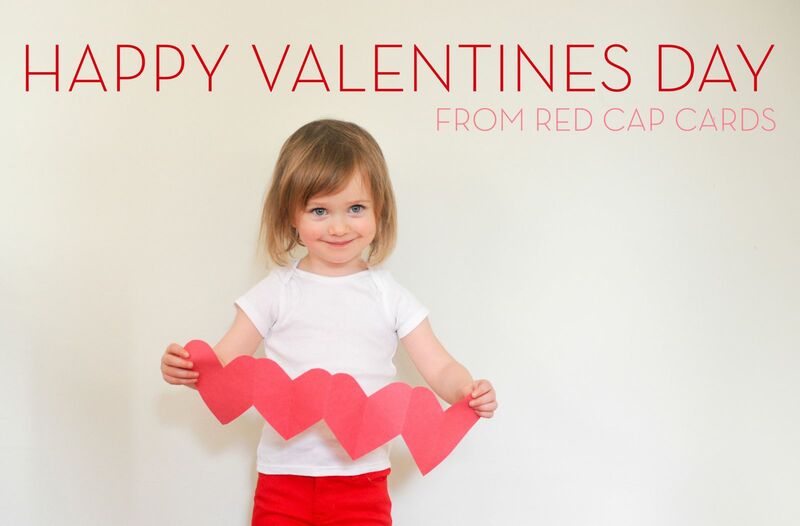 Happy Valentine's Day from Red Cap Cards! Happy Valentine's Day from our family to yours! This little cupid is has captured our hearts for sure. View our Valentine selection here.